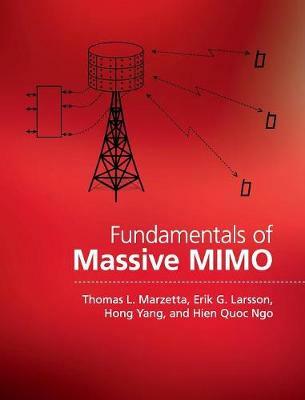 Written by pioneers of the concept, this is the first complete guide to the physical and engineering principles of Massive MIMO. Assuming only a basic background in communications and statistical signal processing, it will guide readers through key topics in multi-cell systems such as propagation modeling, multiplexing and de-multiplexing, channel estimation, power control, and performance evaluation. The authors' unique capacity-bounding approach will enable readers to carry out effective system performance analyses and develop advanced Massive MIMO techniques and algorithms. Numerous case studies, as well as problem sets and solutions accompanying the book online, will help readers put knowledge into practice and acquire the skill set needed to design and analyze complex wireless communication systems. Whether you are a graduate student, researcher, or industry professional working in the field of wireless communications, this will be an indispensable guide for years to come.